As our local news has been reporting recently, the rising floodwaters in Penang have left a significant amount of damages that resulted in residents having to take pre-emptive measures by relocating to flood relief centres. The severity of the flood was demonstrated through reports of areas that have never been flooded before, which had been submerged. Although the floodwaters have since subsided, there is much work to be done to repair homes – the structure and the contents, which have been destroyed by the flood. However, the same cannot be said for other areas, as floodwaters have returned after a 14-hour storm. While an aid fund from the Penang Government is expected to provide significant relief to the affected, organisations from all over the country have also participated with assisting the affected residents by having a call to action campaigns like sending volunteers to organising charities for financial aid. 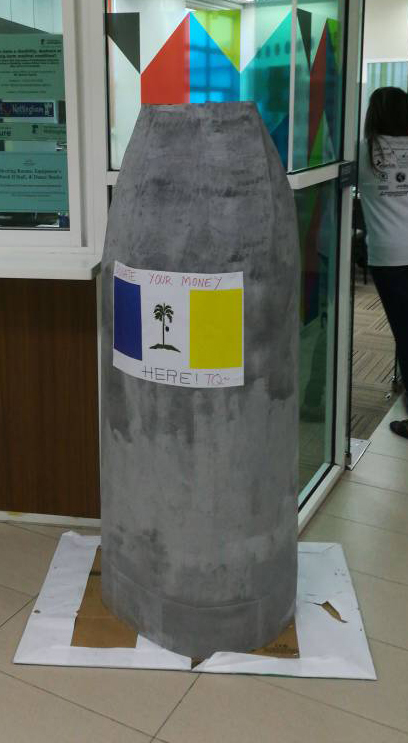 Answering the call for aid, Student Association (SA) Home and Sustainability officers joined in on the movement and organised a “Help the Penangites” campaign by sending out emails to all students and staff to invite the collection of funds. 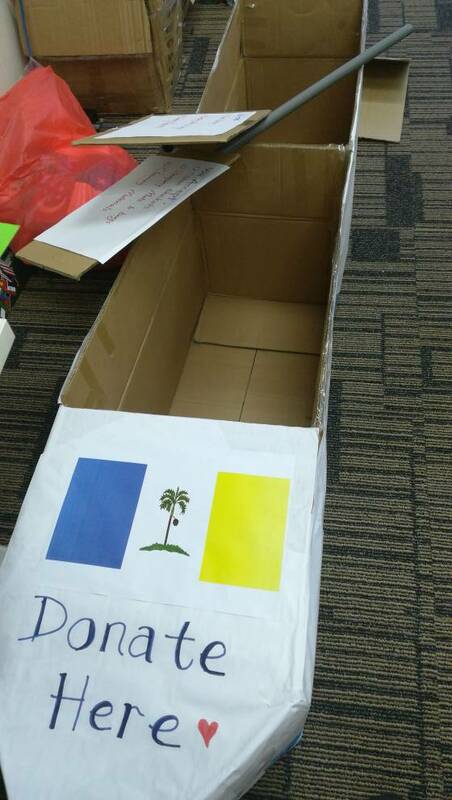 Creative methods were utilised to collect funds for the campaign, which included a donation box that resembled a “rescue boat”. 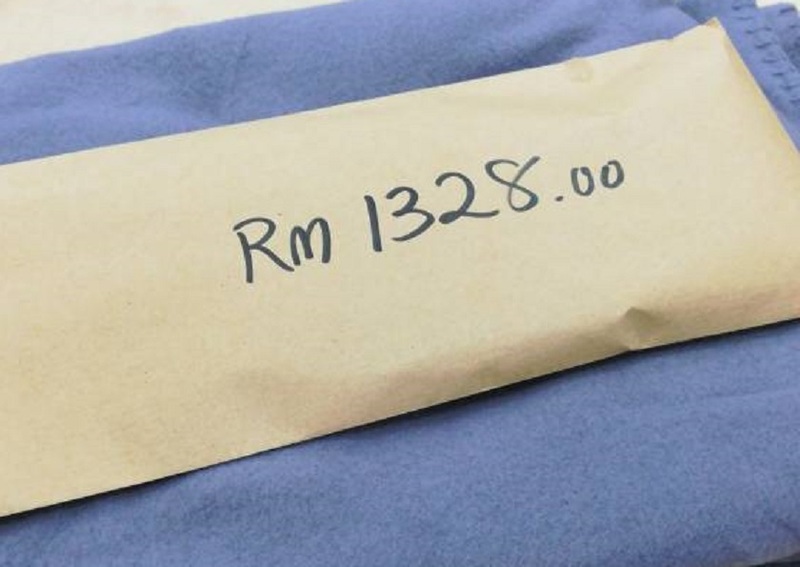 With the efforts contributed by the students and staff of the University of Nottingham Malaysia, the campaign that lasted for five days was able to raise a total of RM1,380. The campaign also accepted donations of items such as blankets, sleeping mats, bags and cleaning materials. All donations were collected and channelled to the Penang Storm and Flood Relief Fund that has been steadily increasing. The end of the campaign did not equal an end to the effort of raising funds, as there were still individuals who showed their interest in contributing to the effort. A community service group was formed in response to the continuous outpouring support and continued the campaign, sending a positive impact for all those who contributed to the effort. “It is truly heart-warming to witness the contribution of the community on campus towards this tragic incident that has befallen Penang” added SA Sustainability officer Eric Ting. For more information, please contact Eric or Hisham. Congratulations to the SA for the initiative. Its a good example to other campus.